iTunes allows users to rate songs on a 1 star to 5 star basis, but what if a song is somewhere in the middle of the rating scale, not quite worthy of 4 stars but not a 3 star song either? Quit and relaunch iTunes for changes to take effect. To give something a half star, click and slide the star rating scale until the 1/2 value shows. NOTE: removing the half stars moves the song rating to the star below it, so a 3 1/2 star song would turn into a 3 star song, and so on, but the metadata of the songs are still in half-star increments. So, if you turn the option back on again, the ‘correct’ half-star ratings would show and be intact. Onyx is a powerfull App which does a lot of things. You can tweak user interface too; what we want to do is adding invisible spaces in the dock. 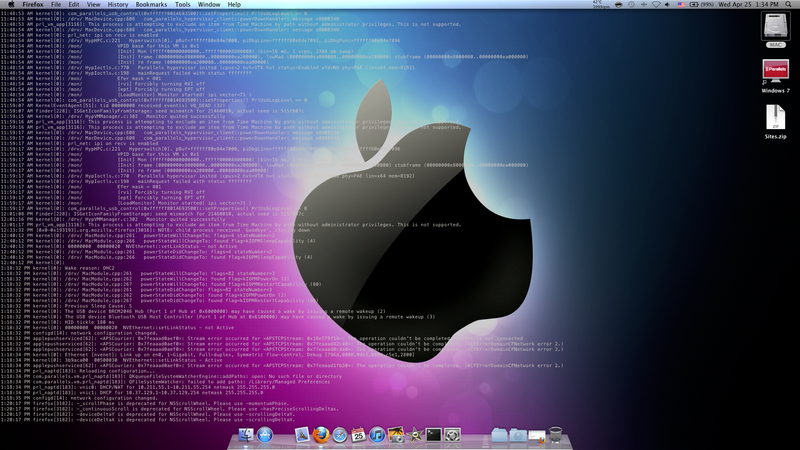 EDID (Extended Display Identification Data) enables Mac OS X to know what kind of monitor is connected to it. Why are we interested in it? If we know the exact model of LCD connected to our mac we can retrieve who is the manufacter of the panel (which often it is not the brand under the monitor is sold) and its properties (like response time, contrast and brightness) as Apple doesn’t specify they in its own products. Second line is what we are looking for. There are several keyboard combinations that can be used to take screenshots in Mac OS X. The SystemUIServer process handles these commands. Command-Shift-3: take a screenshot of the screen, and save it as a file on the desktop. Command-Shift-4, then select an area: take a screenshot of an area and save it as a file on the desktop. Command-Shift-4, then space, then click a window: take a screenshot of a window and save it as a file on the desktop. Command-Control-Shift-3: take a screenshot of the screen, and save it to the clipboard. Command-Control-Shift-4, then select an area: take a screenshot of an area and save it to the clipboard. Command-Control-Shift-4, then space, then click a window: take a screenshot of a window and save it to the clipboar. Space: to lock the size of the selected region and instead move it when the mouse moves. Shift: to resize only one edge of the selected region. Option: to resize the selected region with its center as the anchor point. 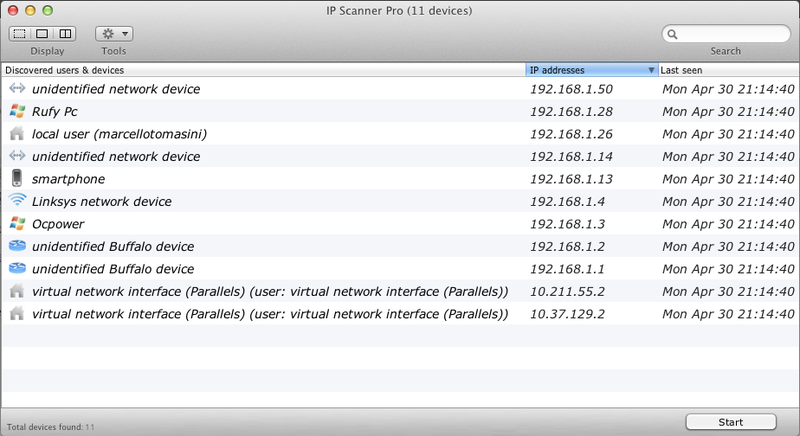 NOTE: different versions of Mac OS X have different formats for screenshots. You have WP7 Connector 2.0.1 or above.